Welcome to my eBay Store. 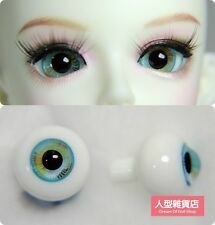 We have doll and clothes, shoes, hair, eyes, and photography background, etc. Please add me to your list of favorite sellers and visit often. Thank you for your business.